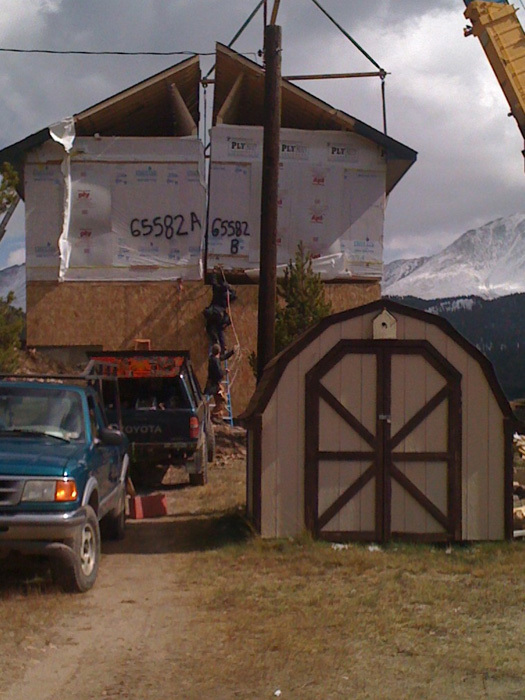 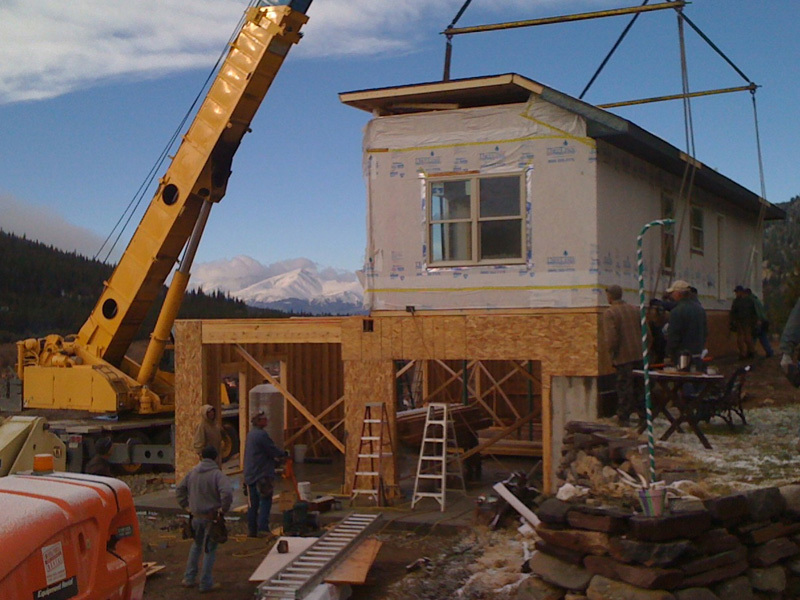 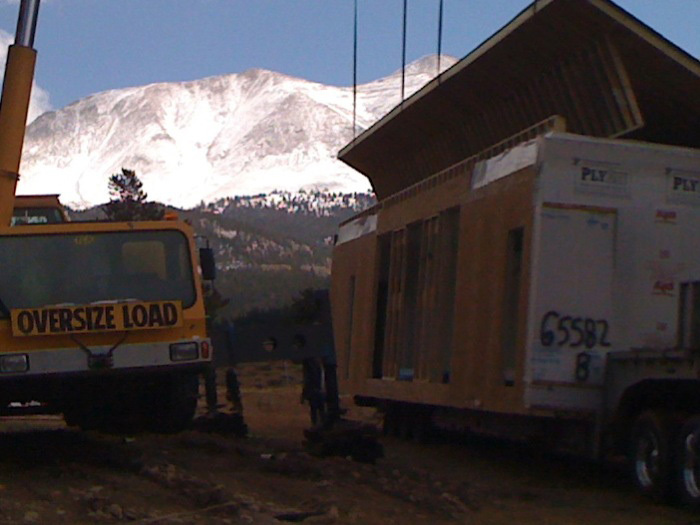 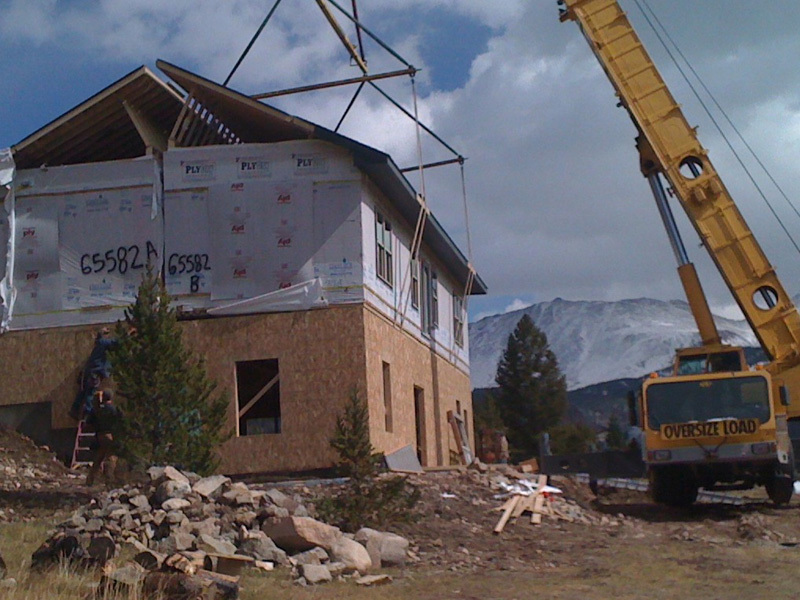 Anthony Ryan Associates provides full or partial services in the Modular industry. 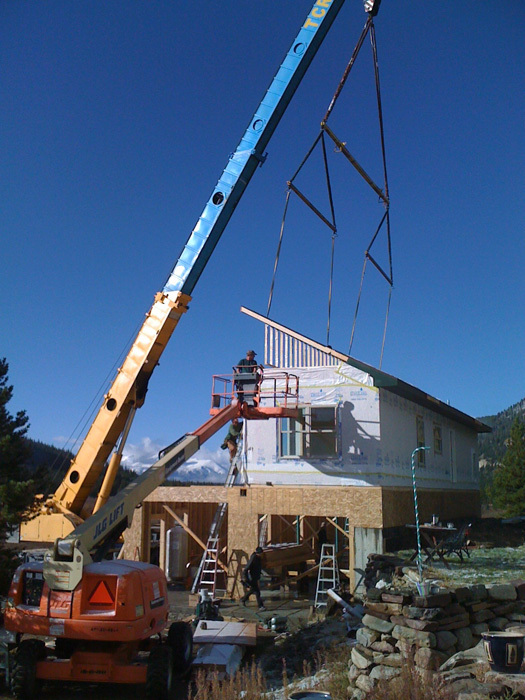 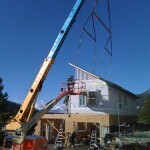 Once the home is built in the factory it must be “Transported” to the site and “Set” on the foundation using a large crane. 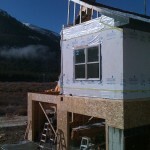 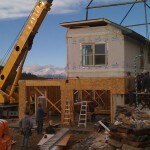 Next it has to be “Stitched” which refers to the process of connecting the different component pieces together to complete the structural build of the home. 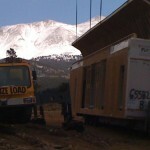 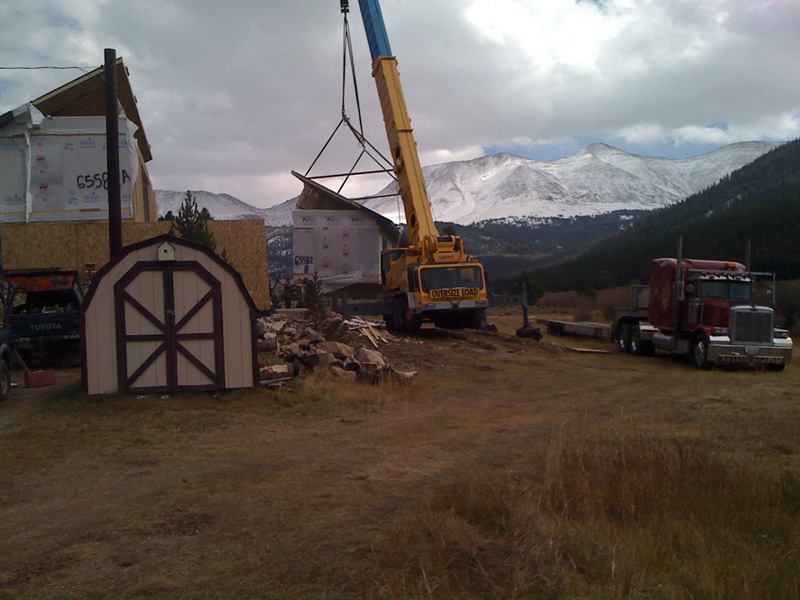 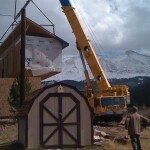 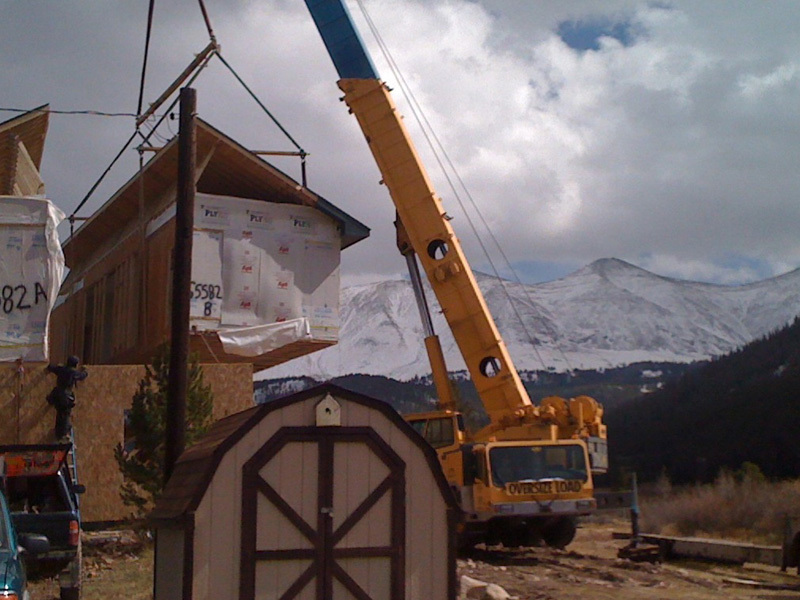 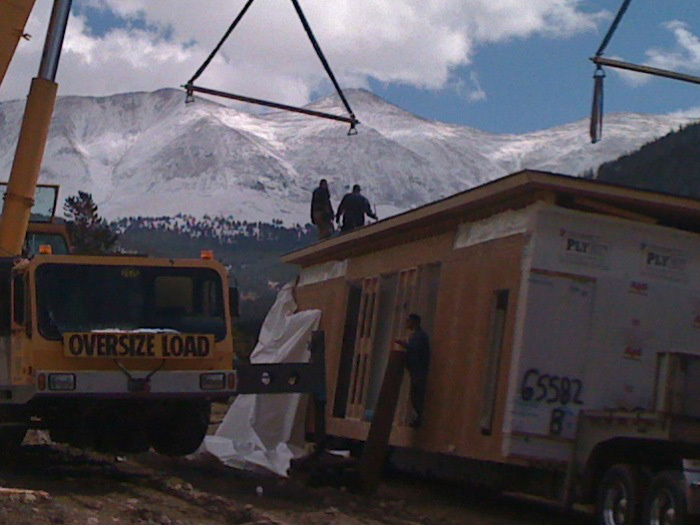 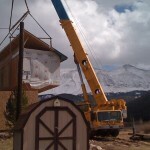 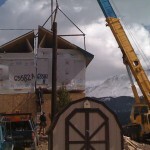 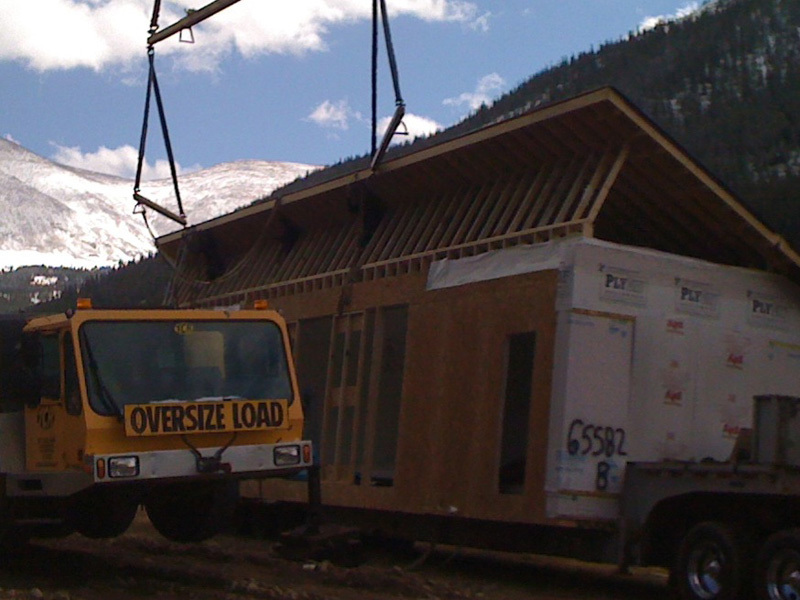 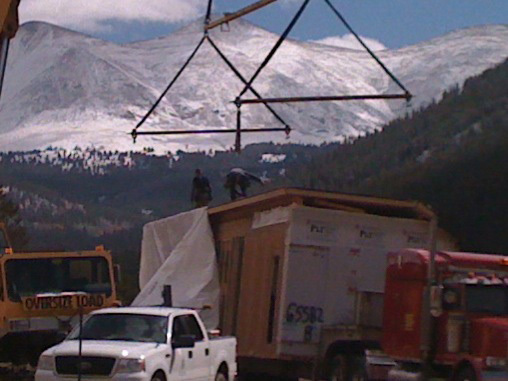 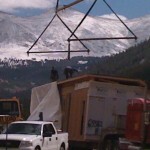 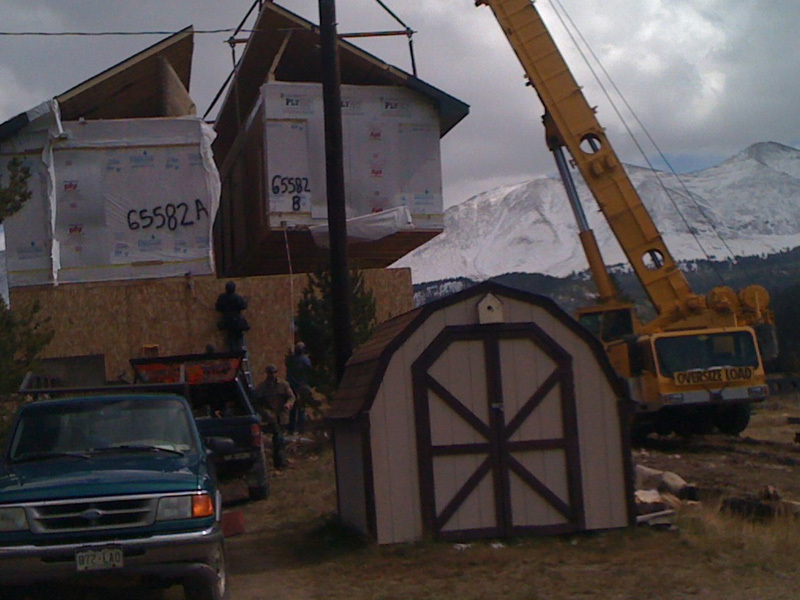 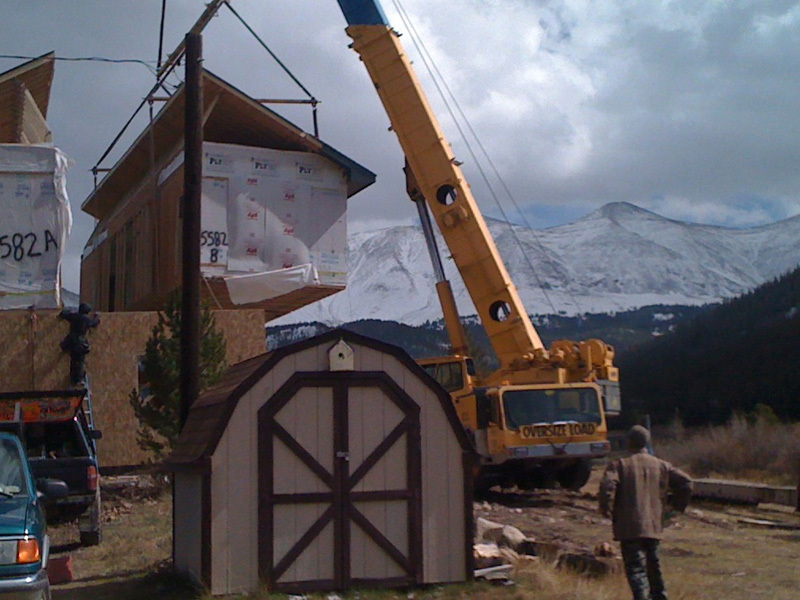 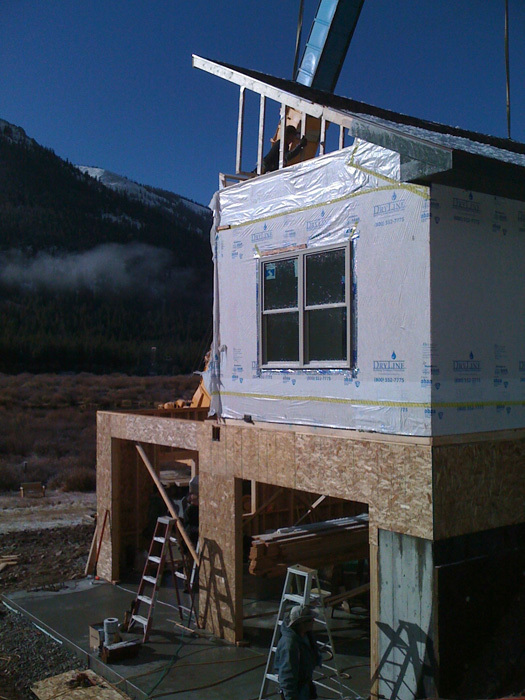 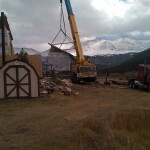 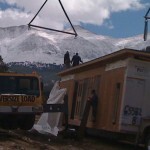 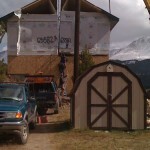 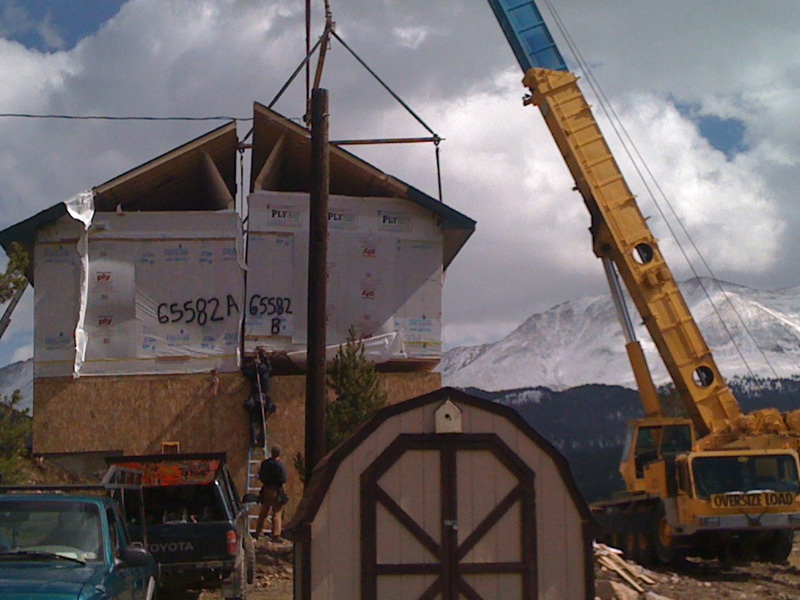 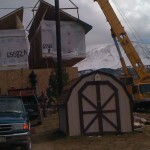 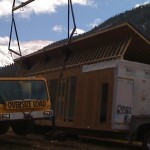 Call today to discuss the specifics of your modular home and get a quote for Transportation, Set and Stitch.